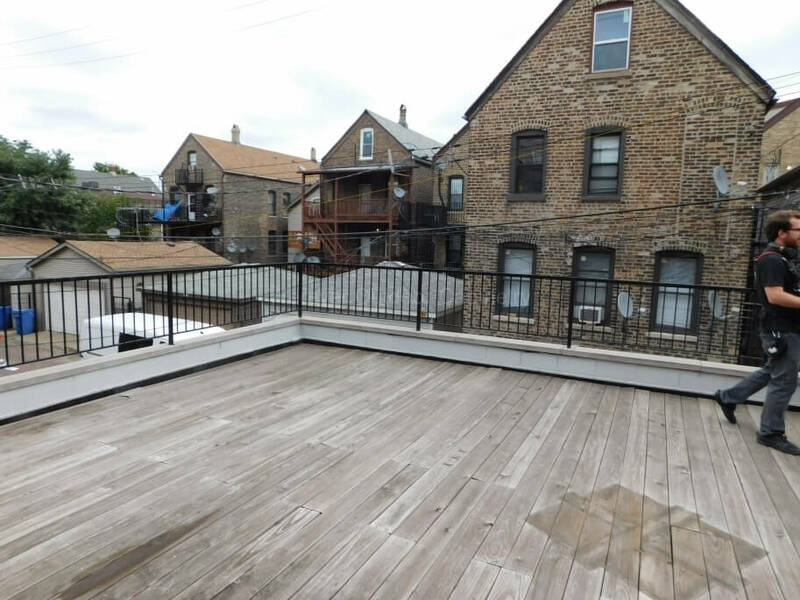 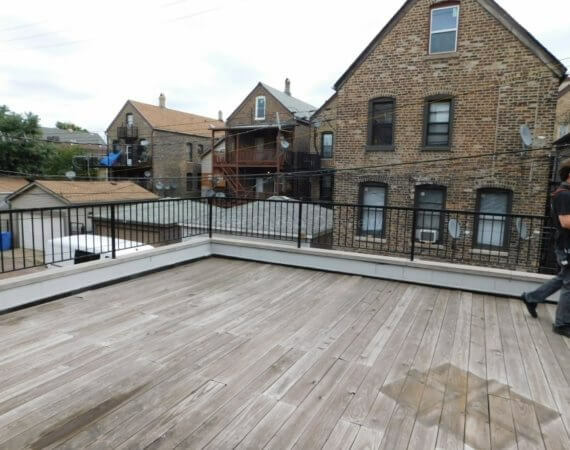 Chicago Roof Deck - Privacy Please! 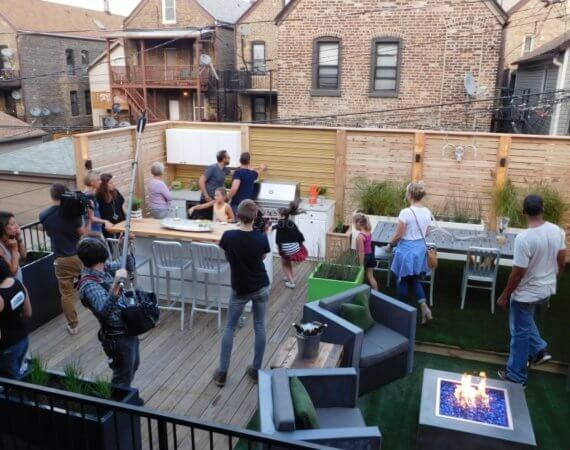 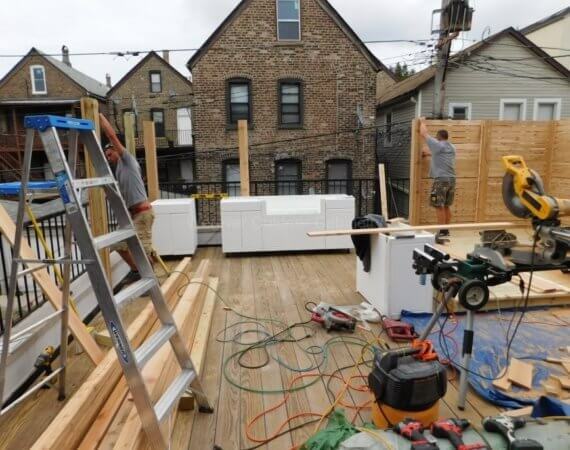 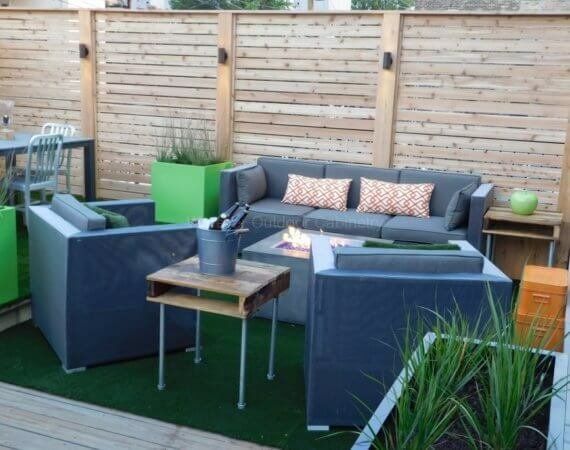 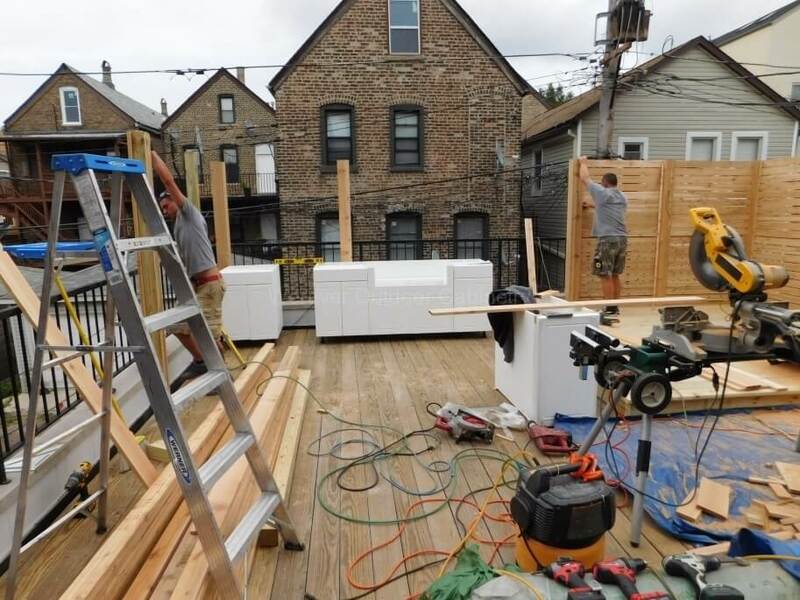 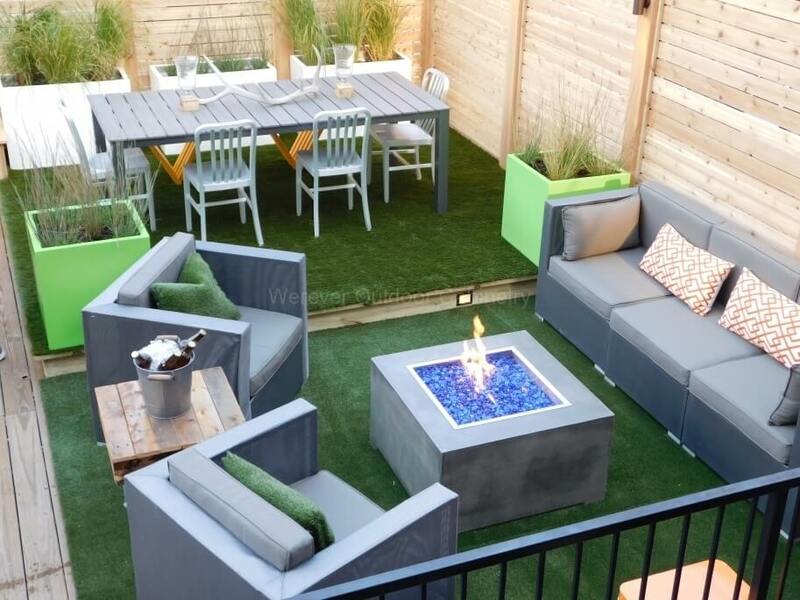 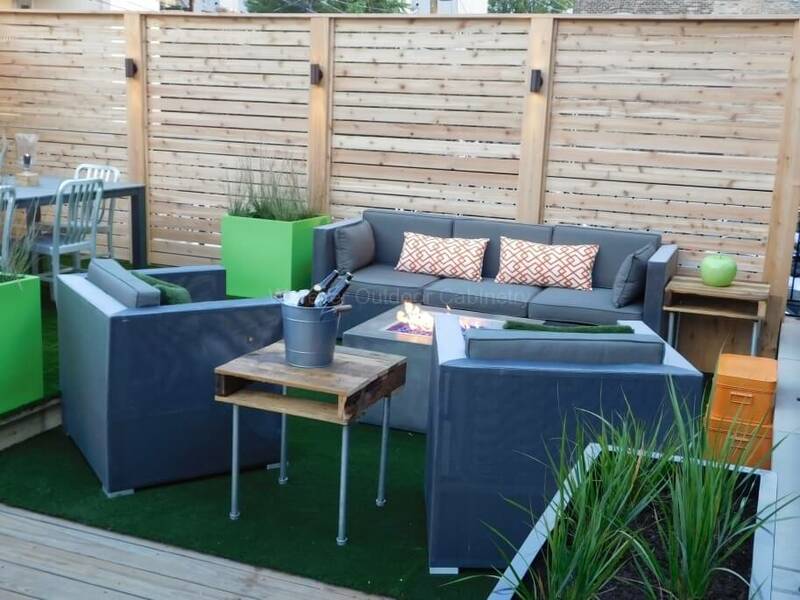 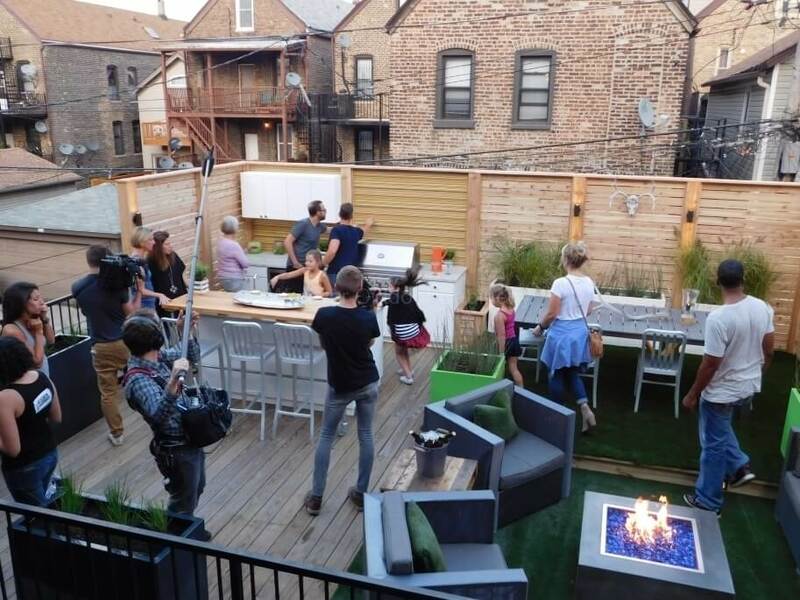 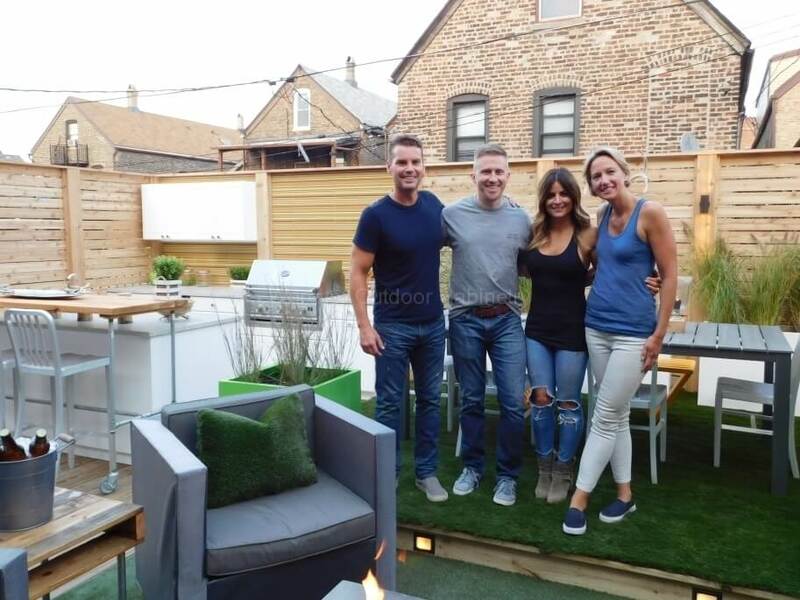 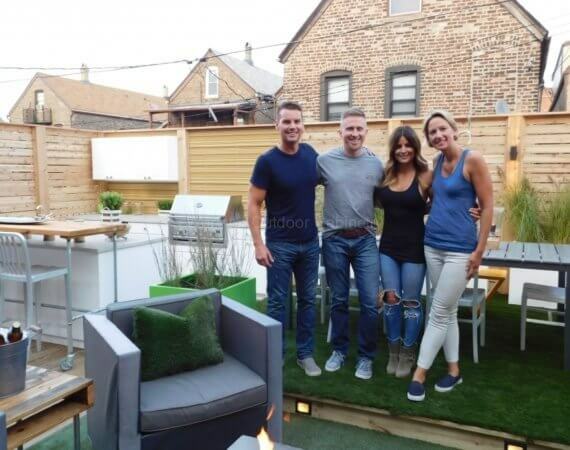 Alison transformed a completely-exposed Chicago deck into a cozy outdoor living space with three areas. 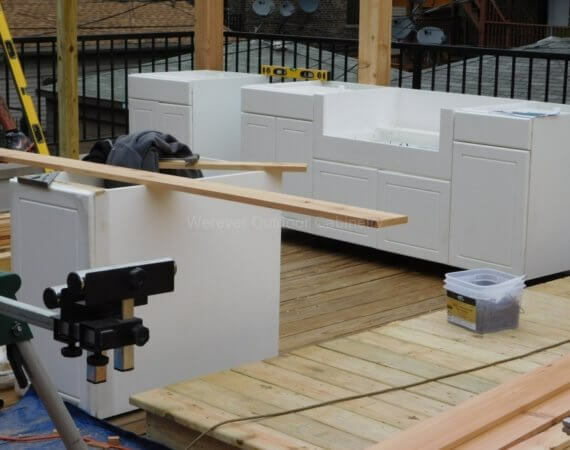 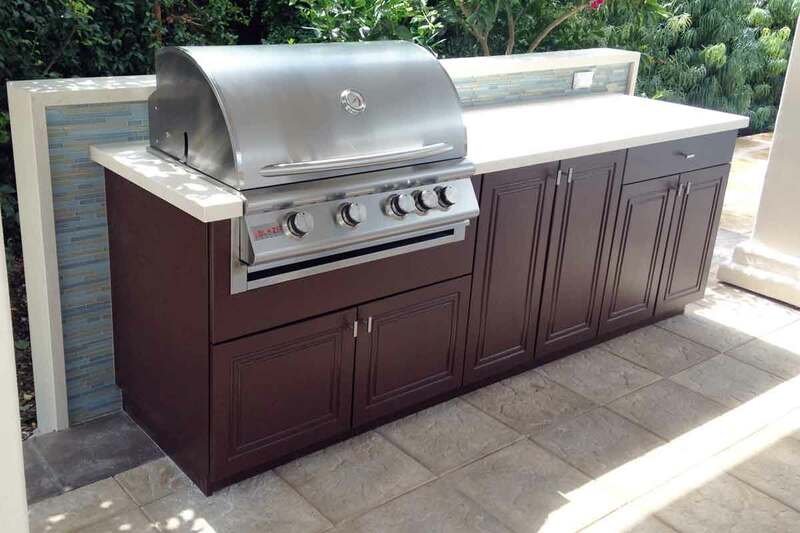 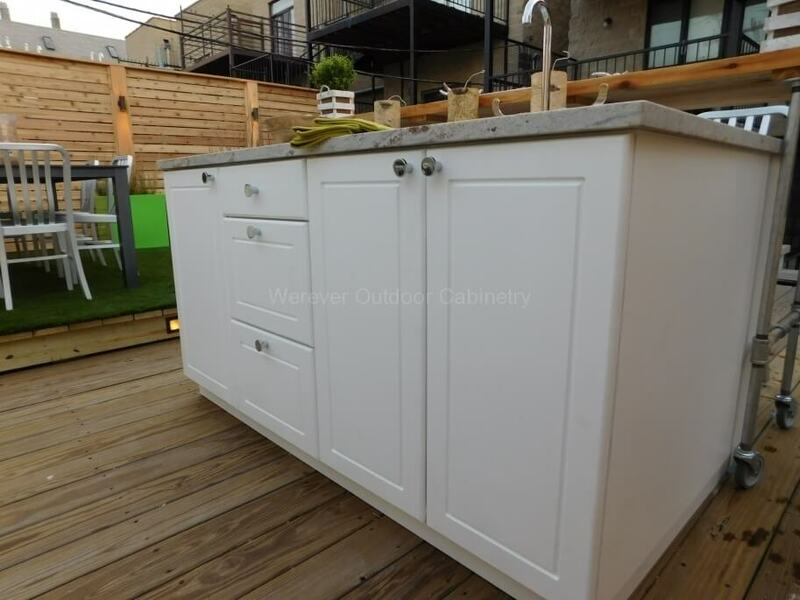 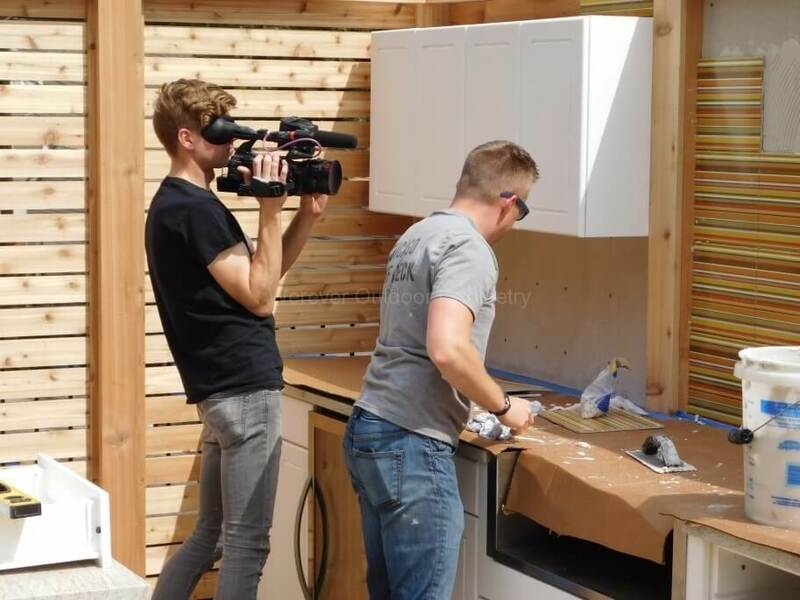 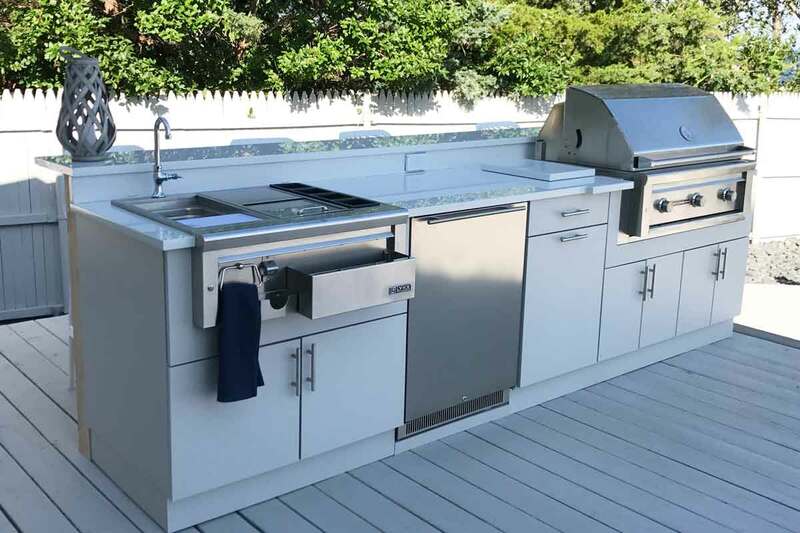 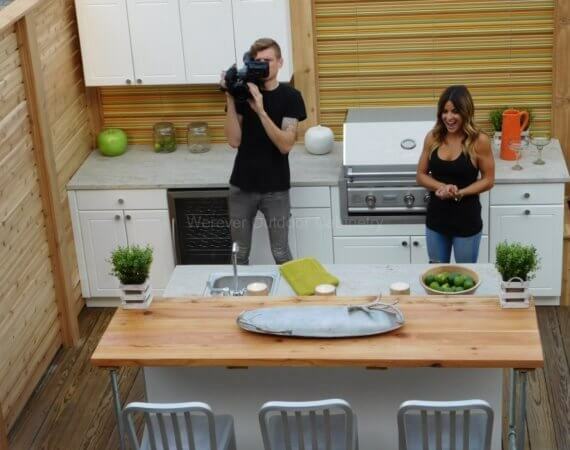 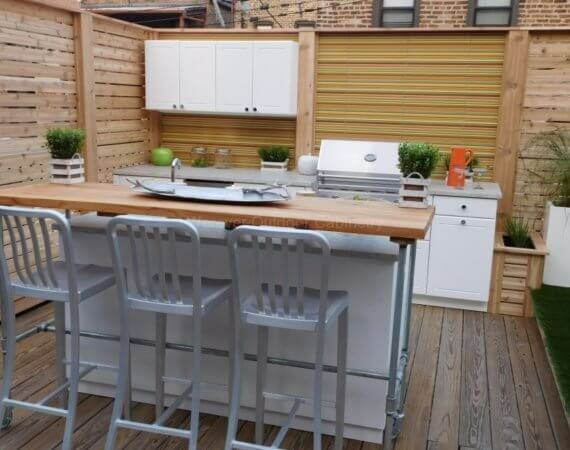 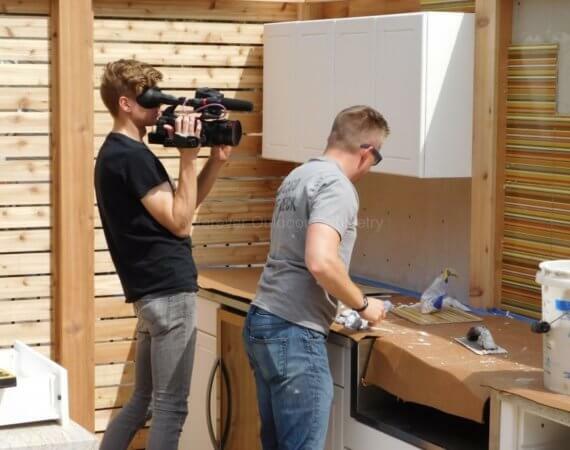 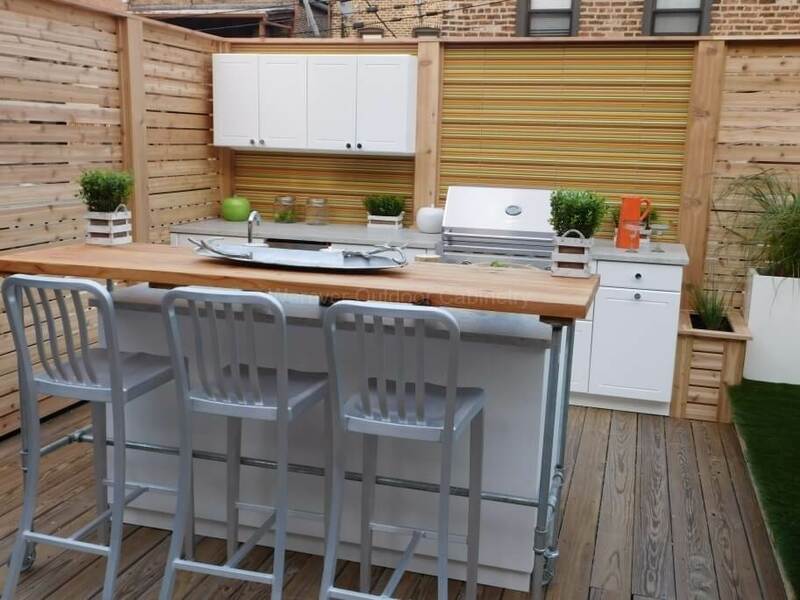 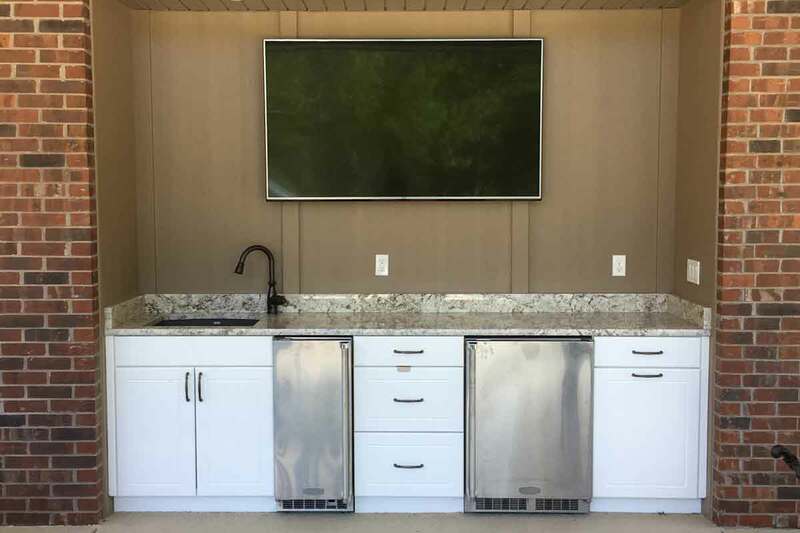 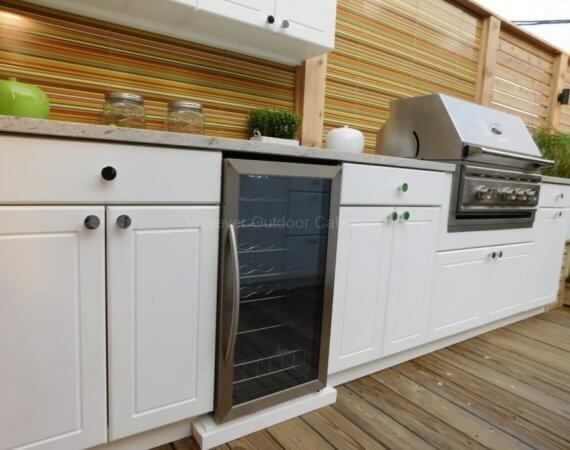 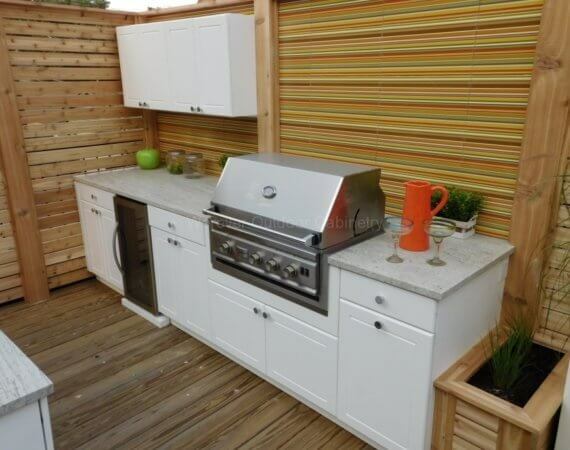 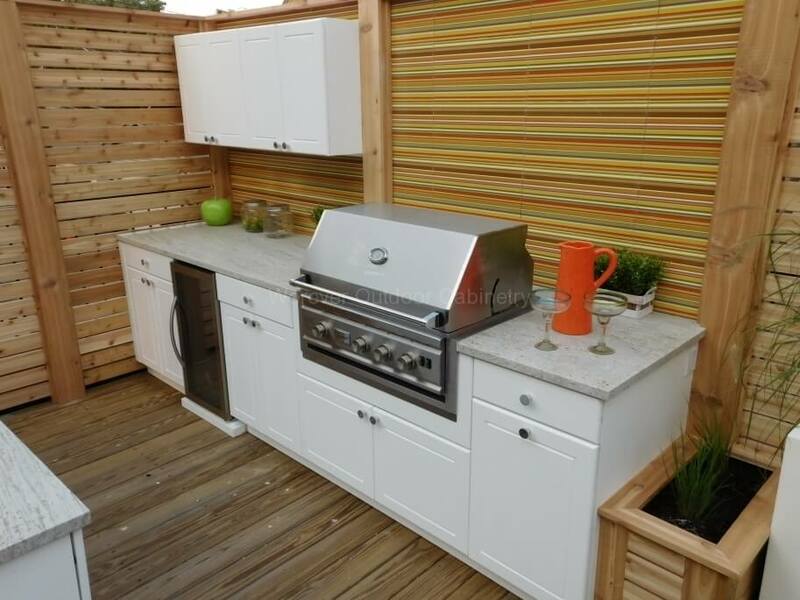 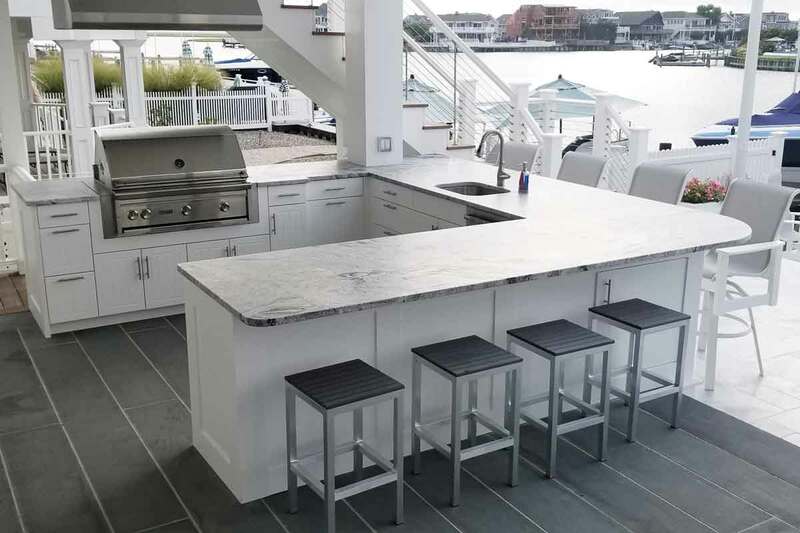 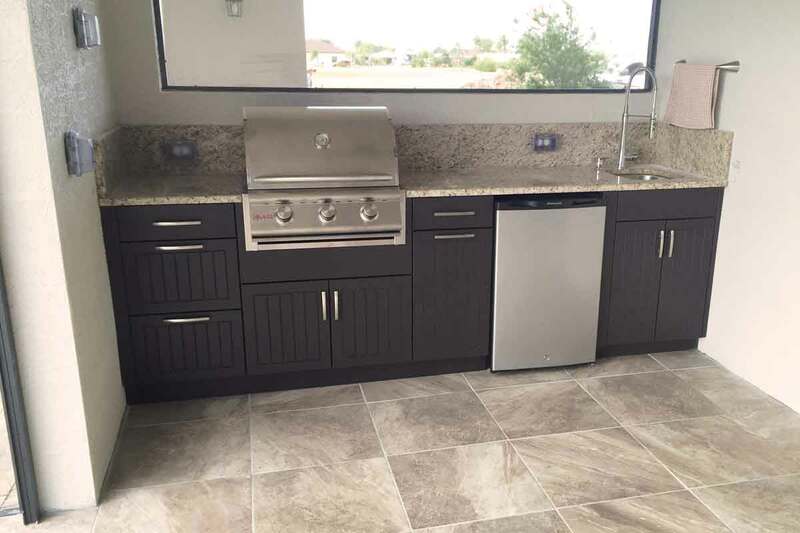 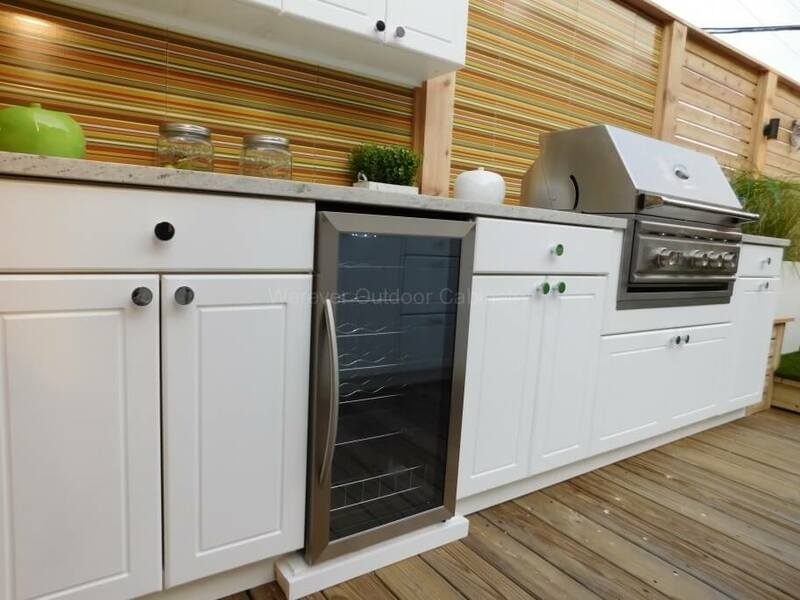 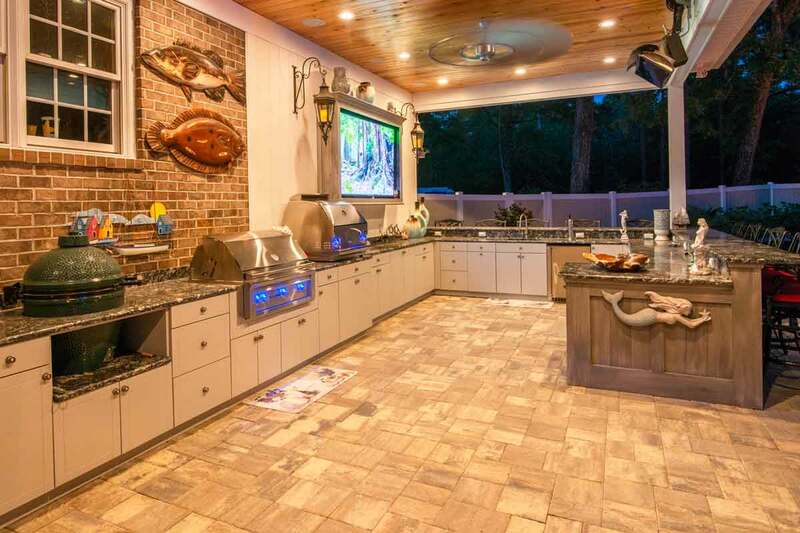 Werever’s outdoor kitchen cabinets were the focal point in this beautifully designed project.